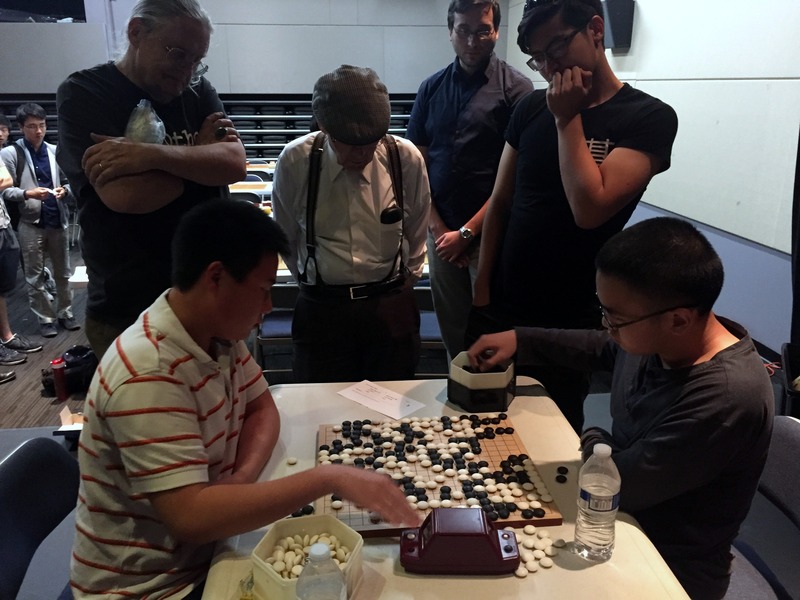 Defending champion Mark Lee 7d faces a strong field of top players at this weekend’s Cotsen Open in Los Angeles, including Andrew Lu 7d, Aaron Ye 7d, Yuefeng Zhao 7d and Vincent Zhuang 7d. Top boards will be broadcast live on KGS starting around 10a PDT on Saturday. The popular annual tournament is also a prelim for the 6th AGA Pro tournament, so competition is expected to be even fiercer than usual. The action takes place at the Korean Cultural Center (5505 Wilshire Blvd) and includes pro simuls and a pro-pro game.